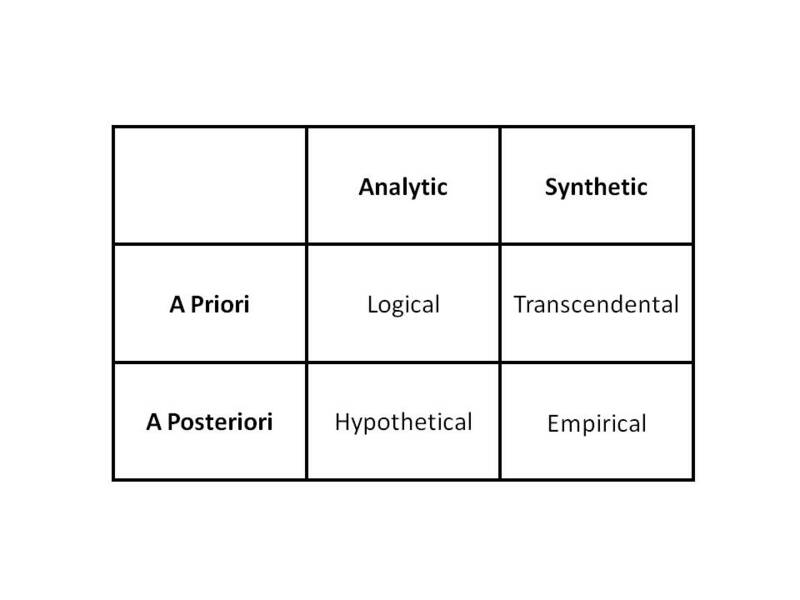 The fourfold shown above Dr. Palmquist calls Kant’s “reflective perspectives on experience”. 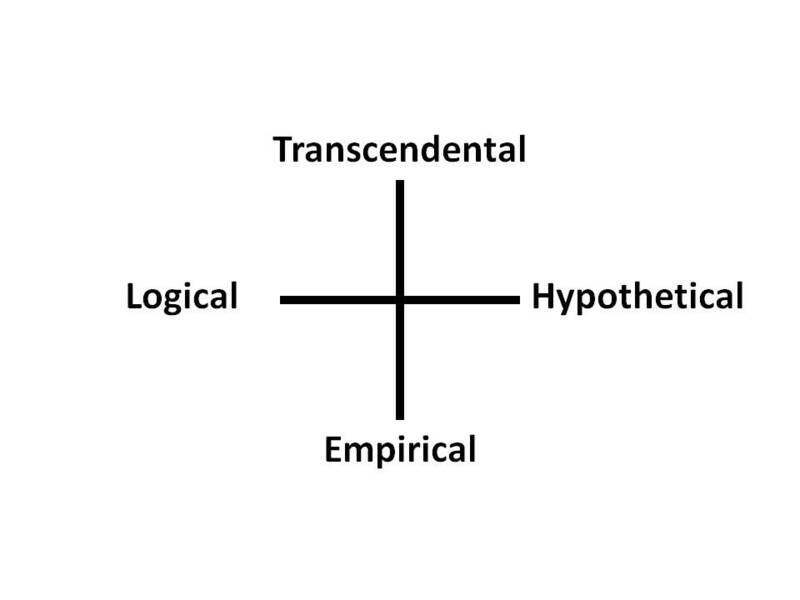 Consisting of the logical, the empirical, the transcendental, and the hypothetical, these facets bear a close analogical likeness to many of the fourfolds presented here. This entry was posted on April 27, 2012 at 9:33 PM and is filed under fourfolds, Philosophy. You can follow any responses to this entry through the RSS 2.0 feed. You can leave a response, or trackback from your own site.